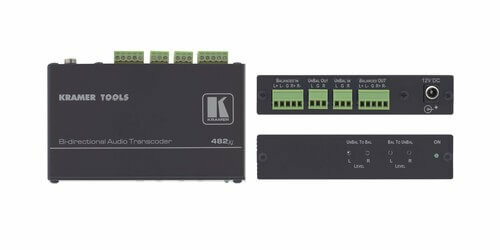 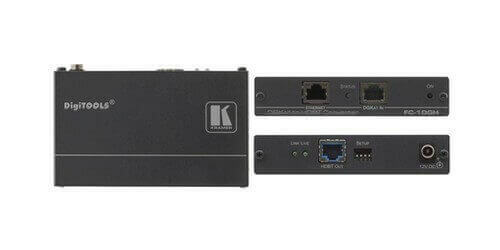 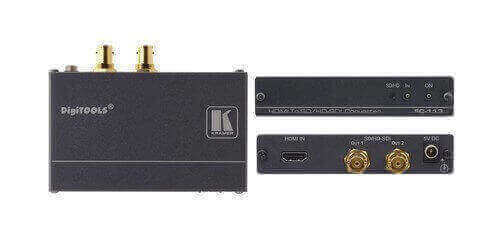 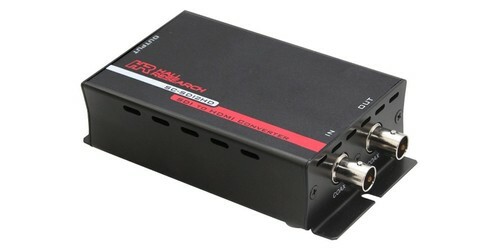 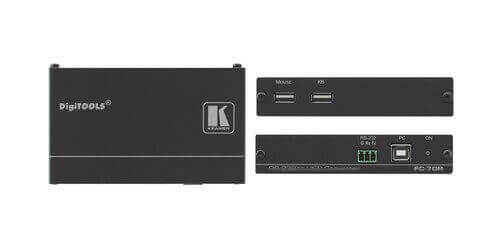 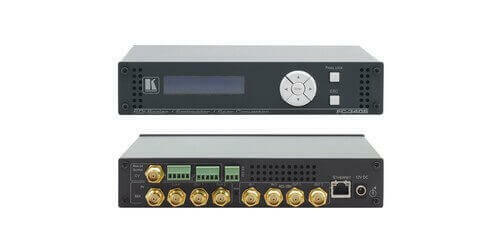 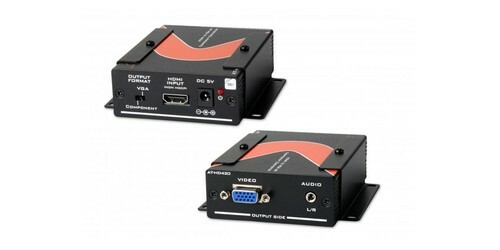 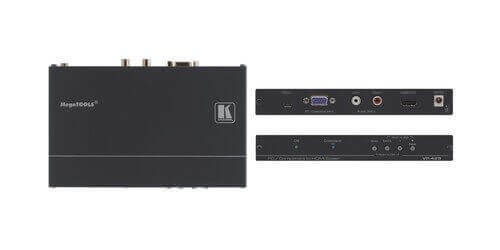 Format converters from Kramer Electronics and SIIG are a great tool for converting your video as well as audio signals to the output you need. 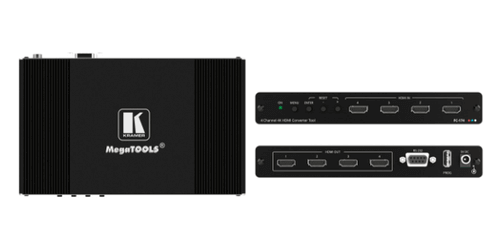 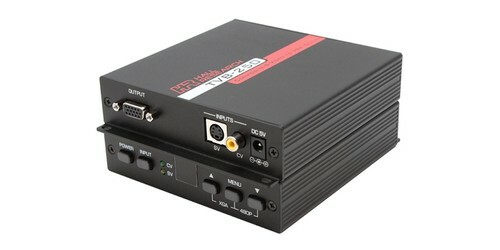 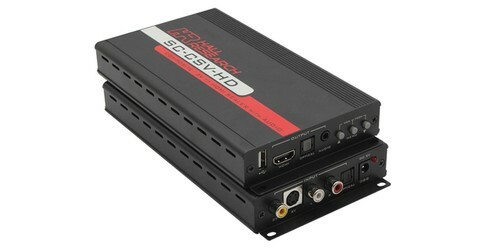 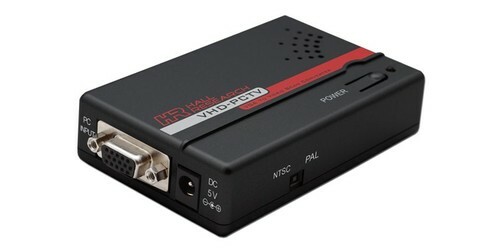 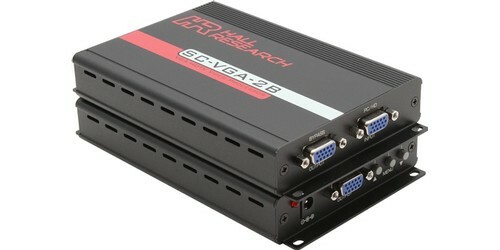 AV Ace offers VGA converters, digital analog converters, HDMI converters, audio converters, PAL and NTSC converters, and much more. 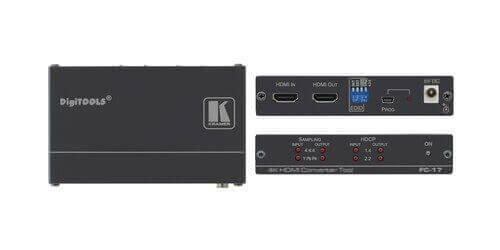 Whether it’s for video broadcasting, post production, presentation, home theater, or rental and staging, at AV Ace we have you covered.